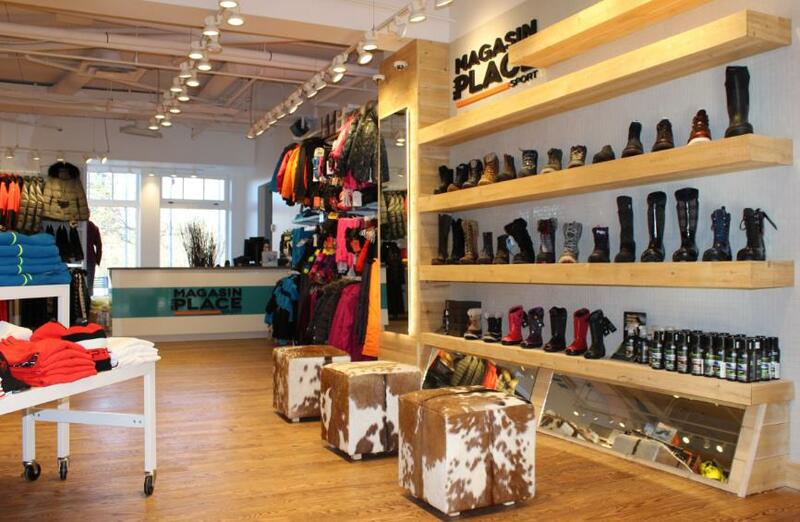 Since 1968, the Magasin de la Place offers our visitors a great service and a range of exceptional products. Always at the forefront of trends and technology, the shop has undertaken renovations in October. 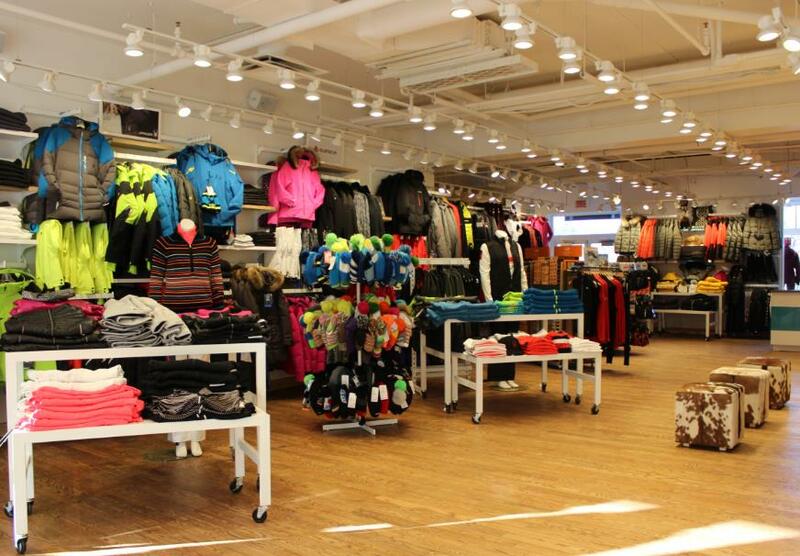 Work was completed recently resulting in a better lit, refreshed and modernized store which enhances the customer experience. Emphasis was first placed on the lighting to create a more illuminated and open space. And of course to see products better in the store! Moreover, the fitting rooms have been completely redesigned. The new, up to date scheme creates a more harmonious atmosphere while facilitating shoppers. 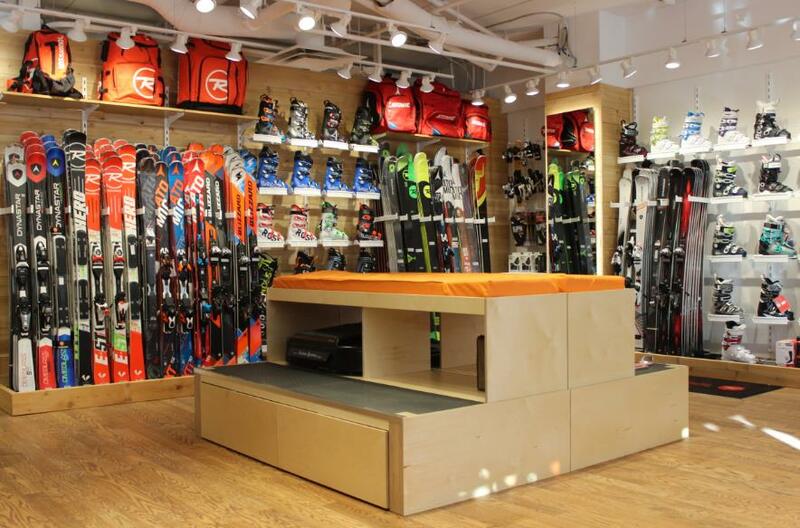 The new store design also focuses on the ski boot fitting area. The new workshop is more efficient as well as closer to the customer. The changes will allow our boot fitting experts to work a boot in every possible way, as to customize it to customer needs. You will notice one thing has not changed during renovations: you can always count on their exceptional sales team! In addition to finding many heating items such as gloves, mittens, boots warmers and socks you will find your favorite ski equipment and winter clothing brands besides some of the most renowned ski brands in the world. Already found your dream skis? Start the season on the right edge by visiting our downhill skiing and snowboarding maintenance specialists at the Ski Shop! All Tremblant pass or card holders can enjoy a 2-for-1 deal on maintenance from November 20 to December 20, 2015*. Visit us at the Ski Shop for more information.